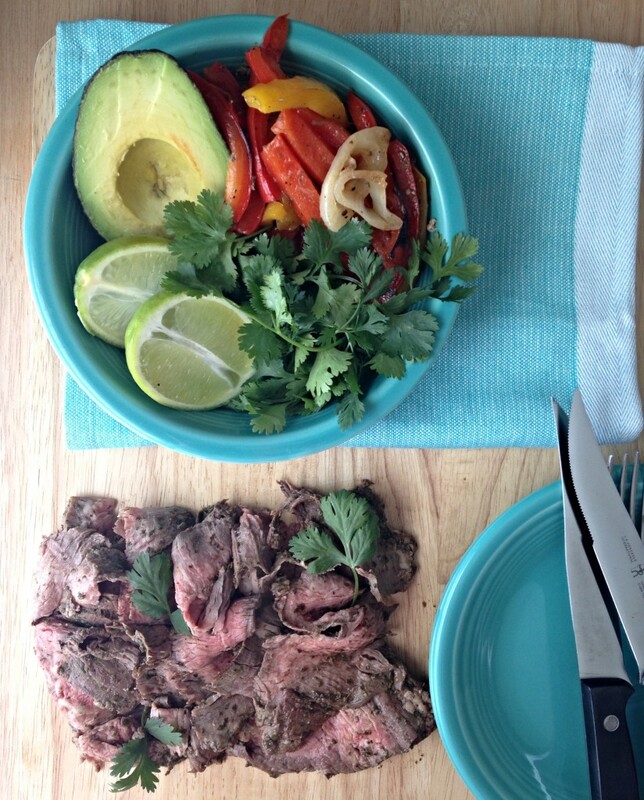 While thinking of a fajita recipe, flank steak immediately came to mind. 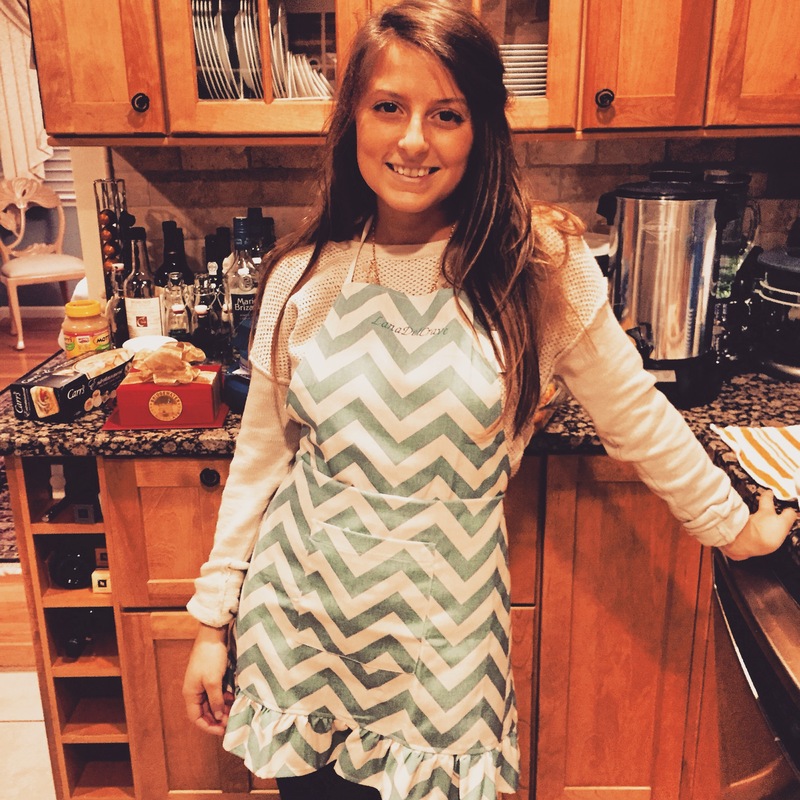 This cut of beef is inexpensive and absolutely delicious if marinated, cooked, and sliced correctly – don’t worry, I will help you with all of that! 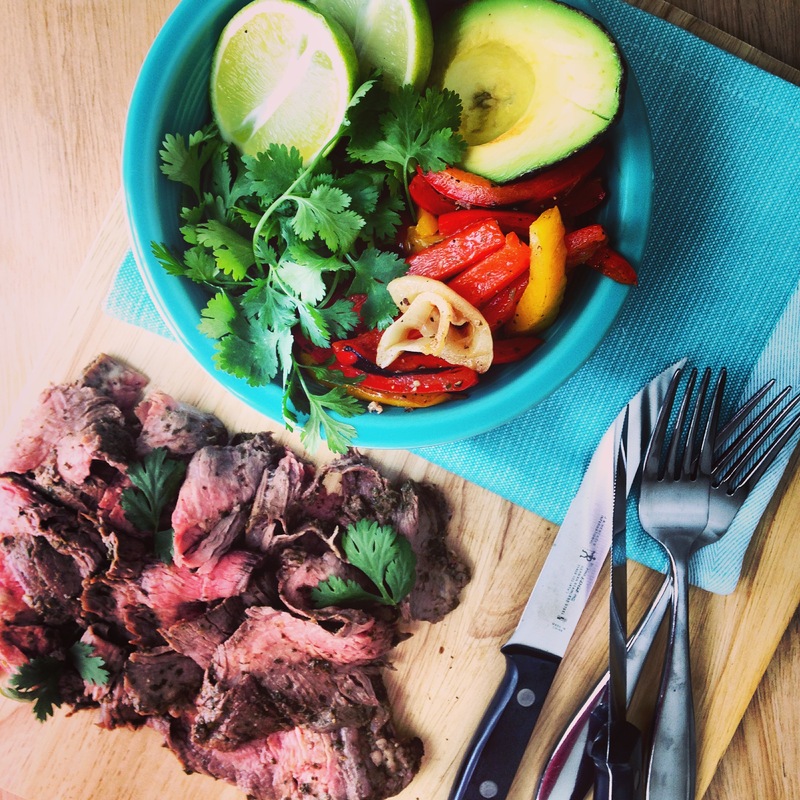 I thought of what to marinate the steak in, knowing I wanted to showcase not only traditional Mexican flavors like lime juice & cilantro, but also bring the familiar tastes of fajitas into the mix. 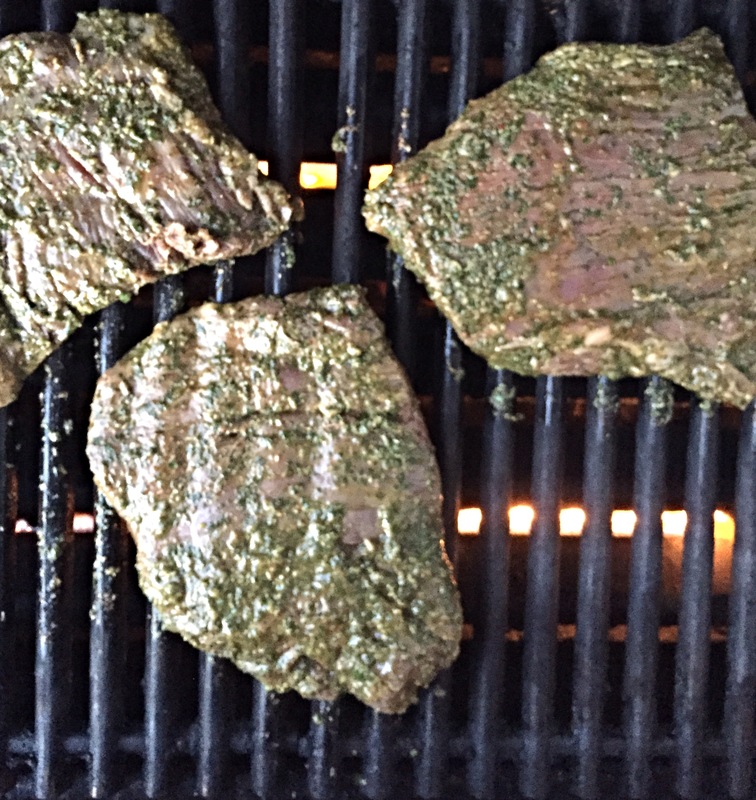 After consulting with my friend Dante (who is also an amazing personal chef – check out The Farm to Fork Chef’s Instagram here), he gave me a recipe for chimichurri. I added chili powder & scallions to his original recipe to bring out the fajita flavors I was after & it worked perfectly. Marinate the steak overnight. It’s best to let the steak marinade as long as possible, to give the tougher proteins a chance to break-down & become tender. Aside from tenderizing the steak, the longer it marinades the more flavor you’ll develop. I added both my marinade and meat to a large plastic bag, sealed the bag & placed it into a large bowl, then let it sit overnight. Cooking steak requires patience. To get the juiciest, most tender steak possible, it’s best to let the meat come to room temperature before cooking. Let it sit outside of the refrigerator for 1-2 hours before grilling. Once it’s grilled, more patience comes into play while you let the steak rest. This is crucial because the juices need time to redistribute. If you try slicing the steak before 10-15 minutes of ‘rest time’, you’re left with a dry, chewy piece of meat. Slice the steak against the grain and on a bias. To cut ‘against the grain’ means to cut across the fibers of the meat. Cutting across the fibers makes them shorter so the meat is easier to chew – crucial for a tough cut of meat like flank steak. While I forbid you to cut with the grain, slicing the meat on a bias is optional. I prefer it because (most importantly) it’s prettier, AND because I’m left with thinner pieces of steak – which is what I want if I’m adding it to something like a fajita. 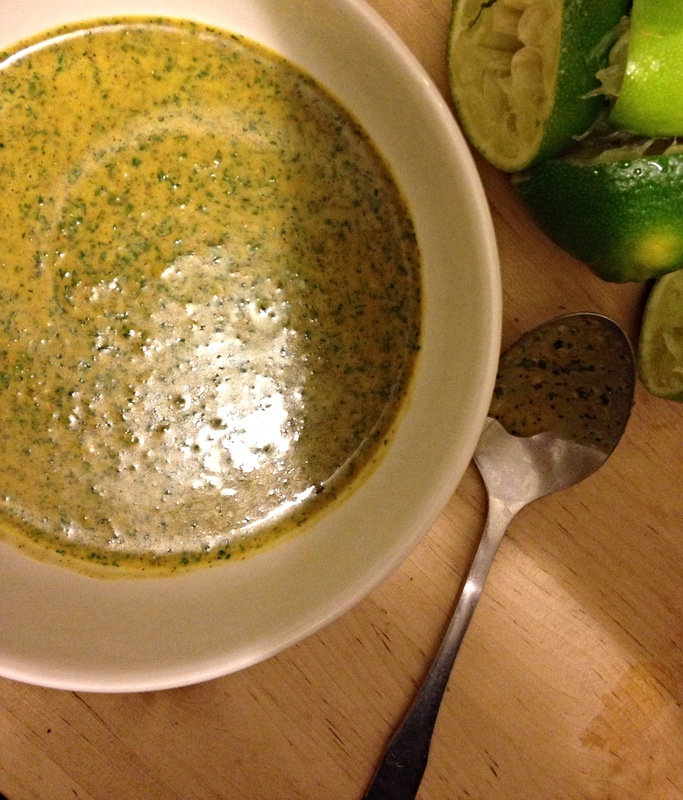 In a food processor, combine all of the ingredients for the chimichurri marinade. Blend until completely smooth then transfer to a large plastic bag. 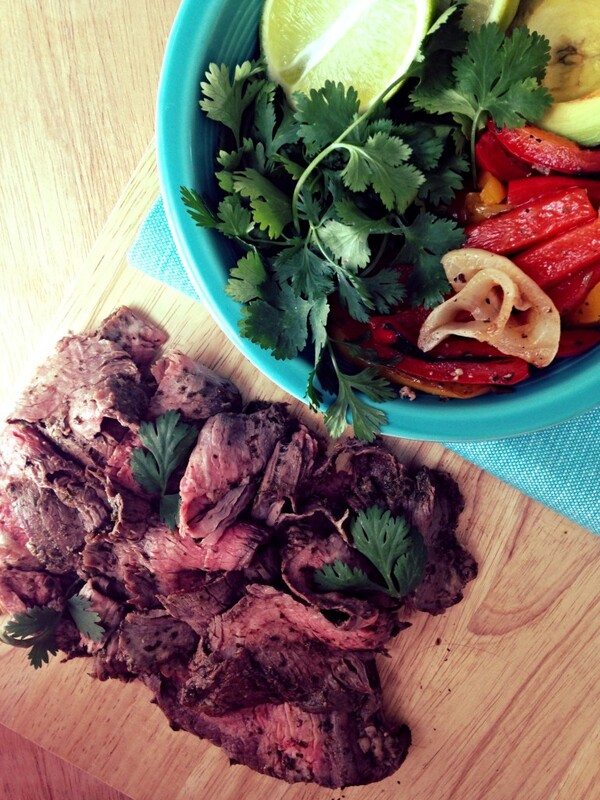 Add the flank steak, seal the bag, place it into a large bowl, & let it sit in the refrigerator overnight. Turn your grill on high (or place a grill pan atop the stove over high heat). While the grill is heating, prepare your vegetables. Slice the bell peppers into 2-3 large pieces. Peel the onions & slice into thick rings - leaving the rings intact. drizzle the veggies with EVOO then sprinkle with salt & pepper. Set aside. Once the grill is hot, sear the steak on one side for 3-4 minutes then flip & sear the second side for 3 minutes. NOTE: If working on an outdoor grill, close the lid while the steak sears. Once the steak is cooked, lay it on a cutting board & cover with tin foil for 10-15 minutes. While the steak is resting, lower the heat on the grill & add your vegetables. Cook until slightly charred on each side - about 5-10 minutes. If using tortillas, add to the grill for 1-2 minutes until they become pliable. Cover both the veggies & tortillas with tin foil until ready to serve. Once the steak has rested, slice it thin against the grain on a bias. Serve steak & veggies with warm tortillas and prepared toppings. If you don't have a grill or grill pan, you can pan-sear both the steak and the veggies. You'll see 'packed' next to both parsley & cilantro on the 'ingredients' list. This means while measuring, you'll want to 'pack' or completely fill your measuring cup with these ingredients. Finish the fajitas with your favorite toppings. I included avocado, lime wedges, cilantro, & salsa.